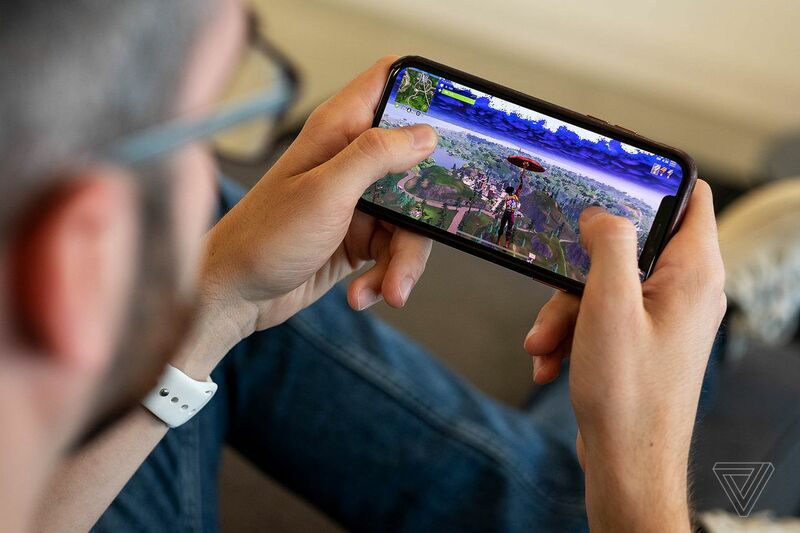 Five lawsuits against Fortnite developer Epic Games are on hold as the law firm behind them waits for the US Copyright Office to consider applications. All five suits — filed by Fresh Prince of Bel-Air star Alfonso Ribeiro, Russell “Backpack Kid” Horning, the unnamed Fortnite fan known as “Orange Shirt Kid,” and rappers Terrence “2 Milly” Ferguson and James “BlocBoyJB” Baker — all claim Epic unlawfully used dances they invented as Fortnite emotes. But they’re temporarily dismissing their complaints, apparently because of a change in how courts process copyright lawsuits. There’s still at least one dance lawsuit standing, since a separate firm sued Epic over putting the “Running Man” dance in Fortnite. But we might not see movement in the other cases for months, and the US Copyright Office is far from guaranteed to approve the copyright applications involved. Pierce Bainbridge says it’s successfully registered filings from Backpack Kid and Orange Shirt Kid, but the office rejected an application from Ribeiro, something the firm is currently contesting.